Electric cars are an increasingly popular choice amongst motorists, as a combination of eco-awareness and soaring fuel prices are making electric vehicles seem even more attractive. However, insuring an electric car can be a little different from the standard car insurance most of us are used to. Do you need specialist insurance? What factors do insurers take into account when generating a premium? Will leasing a battery affect your cover? In reality, insurance companies are still getting to grips with policies for electric cars, as they’re still a relatively new kind of vehicle. 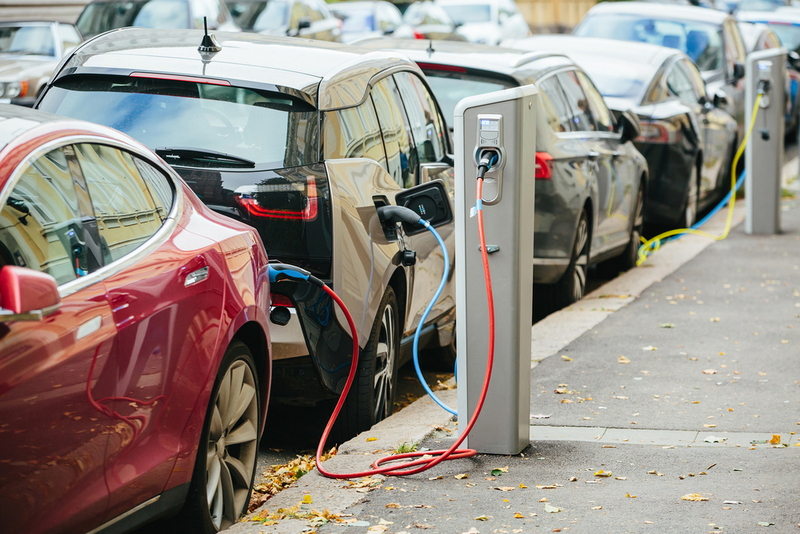 As it currently stands, you may need to find a specialist insurer, but policies are constantly evolving, it’s likely that cover for electric cars will become more mainstream over the next few years. For more information, read our complete guide to electric car insurance below – or start comparing quotes now. However, because electric and hybrid vehicles work in a different way to traditional petrol and diesel cars, they do offer some unique problems for insurers to deal with. So although an electric car insurance policy is pretty much the same as a normal car insurance policy, there may be some differences in cover and price. Just because there are differences, it doesn’t necessarily mean it will cost more to insure an electric car. 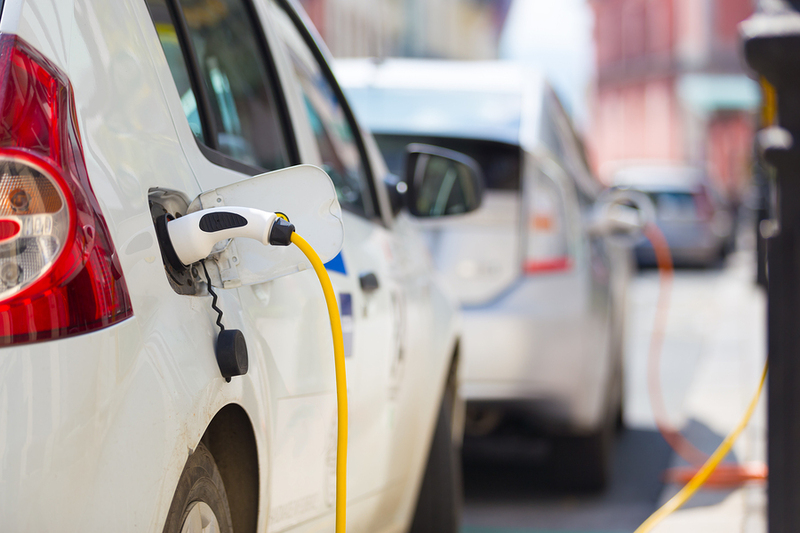 Although the e car insurance market is still relatively new, you may actually find that cover for an electric car is actually cheaper than for a fuel-powered car. This is because current electric cars tend to be smaller and less powerful – so they are safer to drive. Also, people who buy electric cars are, statistically speaking, seen to be more responsible and so are less likely to drive dangerously. However, with parts more expensive and specialist technology being used to power electric cars you may find that some car insurers may charge more for cover. 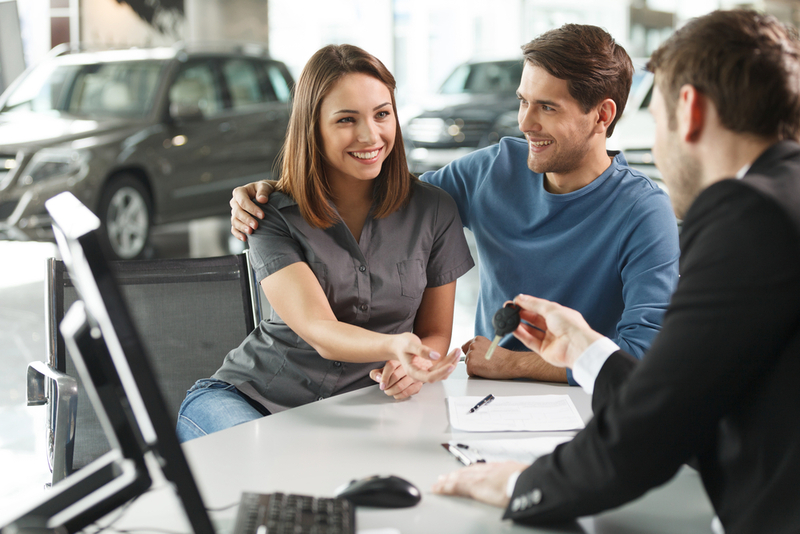 As with all forms of insurance, it is important to compare quotes from as many different insurers as possible to make sure you get the best deal. It’s not necessarily all about finding the cheapest though, as you also need to make sure the cover on offer fits with what you need. What extra cover might an electric car need? It’s always tempting to just opt for the cheapest premium, but when it comes to electric cars it’s even more important to make sure your policy offers the right cover. Common practice at the minute is for electric car owners to lease the battery from the manufacturer, paying a monthly fee which is dependent on the mileage you do each month. When the lease period is over the battery is replaced, which works out as much cheaper than buying a battery yourself. For those that lease their electric car battery, it is important to know exactly what your responsibilities are regarding it. Some manufacturers may require to insure the battery to protect against an accident, while others may offer to repair or replace it themselves if something were to happen. On the other side of the coin, you must always inform your car insurance company if your battery is leased as they may not automatically cover leased batteries. To charge your electric car you have to plug it in to a charging outlet – which means trailing charging cables across the ground. If you charge your car at home in a garage or in a driveway then that’s fine, but when you are parked on a public street then the cable could present a trip hazard. If pedestrians trip and injure themselves on your power cable then it could lead to claims being made against your insurance policy, so it’s worth making sure you are well covered in this regard. One of the most attractive features of an electric car can be the financial aspect. Exemption from vehicle tax, the London congestion charge and the fact that they’re significantly cheaper to run, it’s important that you maximise on these savings by taking steps to keep your car insurance premium low too. Some insurers offer discounts to electric car drivers as they are considered to be safer vehicles – being smaller and less powerful than traditional cars. If you can afford to pay your premium up front, you will avoid incurring interest on monthly payments when you spread your premium over the year. This can cut your premiums, especially if you are a young or new driver adding a more experienced driver to your policy. You can cut premiums further by choosing to increase your voluntary excess. That said, you must be sure you can cover the costs of any necessary repairs that fall within your excess should the need arise. Insurers take mileage into account when issuing a quote, and the lower the better. Limit any unnecessary journeys if you can, but try to be as accurate as possible when estimate your mileage to your insurer. 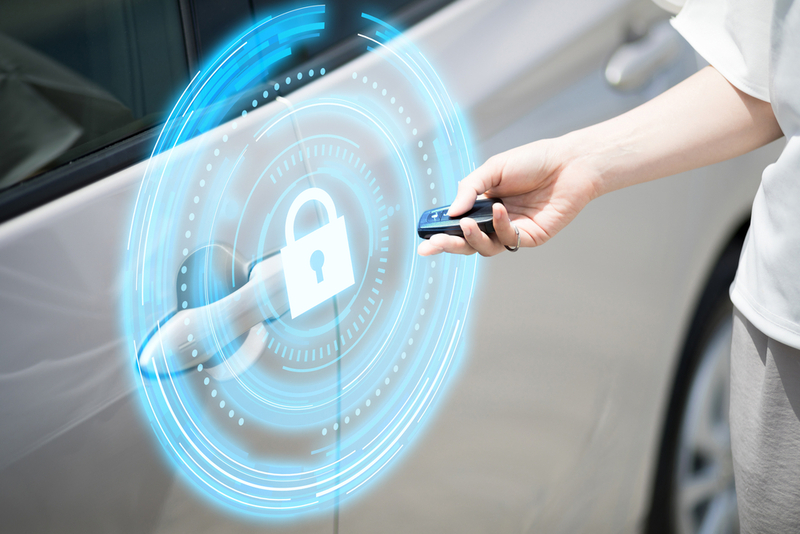 Parking your car off-road or in a garage overnight can dramatically improve the cost of your insurance, as can investing in anti-theft devices. If you decide to lease a battery, you will need to tell your insurer about this when you ask for a quote. Speak to both the manufacturer and your insurer about this to make sure you’re covered for any associated risk in your policy. The use of power cables used to recharge electric cars carries a risk of its own. Whilst the car is being charged, they pose a trip hazard, so you should ask for liability cover to protect you from this eventuality when you are asking for a quote.